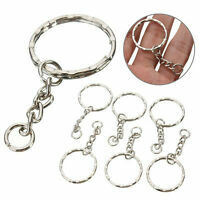 (2) Two Premium Blue Nylon Lanyard with Key Ring / Chain Free Shipping! 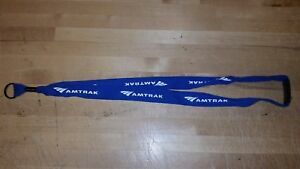 Details about Amtrak Blue Lanyard (unofficial) with key ring end. Great to finally find these!